When I am out in an orchard on a beautiful Bay of Plenty day, amongst the great big avocados trees with their glossy leaves, watching bees pollinate the thousands of flowers I feel that nature is just happening all around me. At times like that I, and I’m sure many readers, dream a little of being an avocado grower. But there are times as we are experiencing now, with periods of unbelievably heavy and non-stop rain, of hail as we had in parts of the Bay in December when the consequences of that weather play havoc on an expected annual crop. 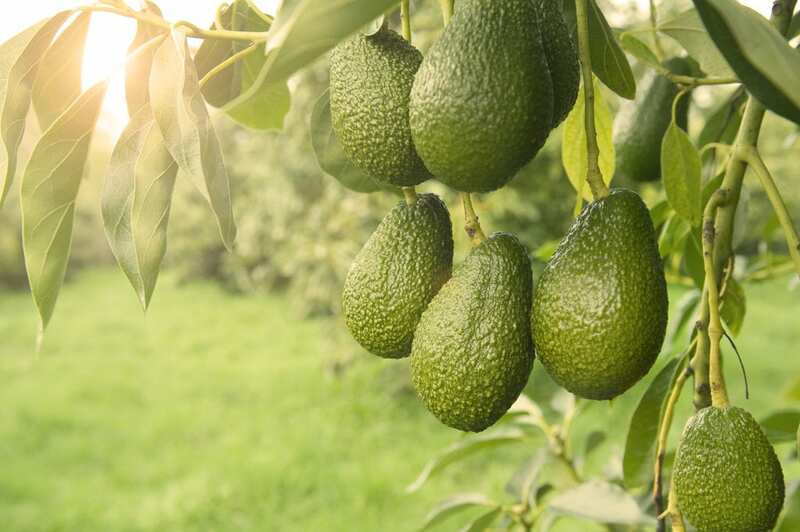 Our packers and exporters are faced with a significant challenge to harvest avocados to meet market orders, but cannot harvest in the rain and try to avoid harvesting for a few hours after heavy rain. And when the soil is sodden, heavy machinery makes an absolute mess of the orchard. The torrential rain of early summer didn’t help this season’s fruit hang on to the tree, and add a bit of wind and that crop that looked profitable a few months ago starts to lose its gloss. Summer hail saw some growers have more than 20% of their next year’s crop damaged, with visible hail marks on the fruit that is still only the size of the tip of your little finger. The challenges of climate are much more difficult for a grower to mitigate, and at the same time have the potential to be much more damaging. 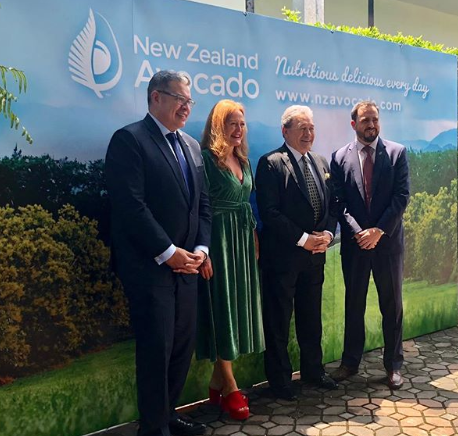 It is important to recognise the effort that is going in to your delicious avocados, the result of hard work from our growers and their supply chain partners. I hope this lovely weather has allowed our growers to relax a little over the Christmas period. Many will have continued to harvest, as exporters have orders in Australia until mid-February. But calmer weather is requested please Mr Weather-man, to allow that new fruit to grow and the current seasons fruit to hang on to the tree until it is harvested. From me and the team at NZ Avocado we hope all of the readers had a very Merry Christmas. I encourage you to check out our website for some great summer avocado recipes. My trick on Christmas day was to put avocado under the skin of the turkey before I roasted it – the good fats and delicious creaminess soak into the turkey as it cooks and prevent the turkey drying out. Try it – you’ll love it! Share the post "Weather challenges and Merry Christmas"